Location: Old Brewery at Hartham Lane, Hertford. 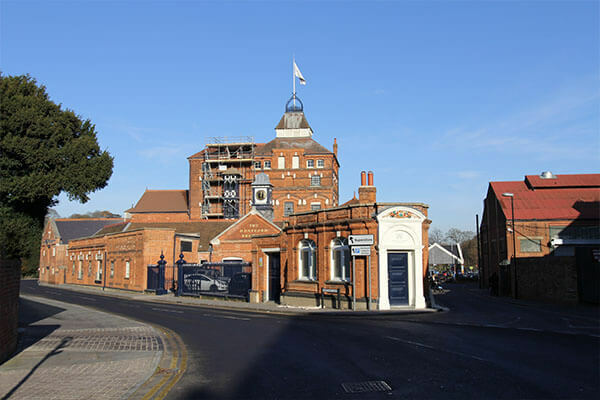 We would like to invite you to an informal gathering at the Old Brewery at Hartham Lane, Hertford. Meet for wine, nibbles and a tour. You will have the chance to tour the site* discuss your ideas and meet the team. We will be launching our Membership Hub scheme at these gatherings where your first year’s affiliation will be free. * Tours will require stewards and a tour guide (£8 per person) the first group of 10 who register for the evening or morning gatherings will tour for free.